Manzoor Cheema of Movement to End Racism and Islamophobia about immigrant rights and the erosion of civil rights. 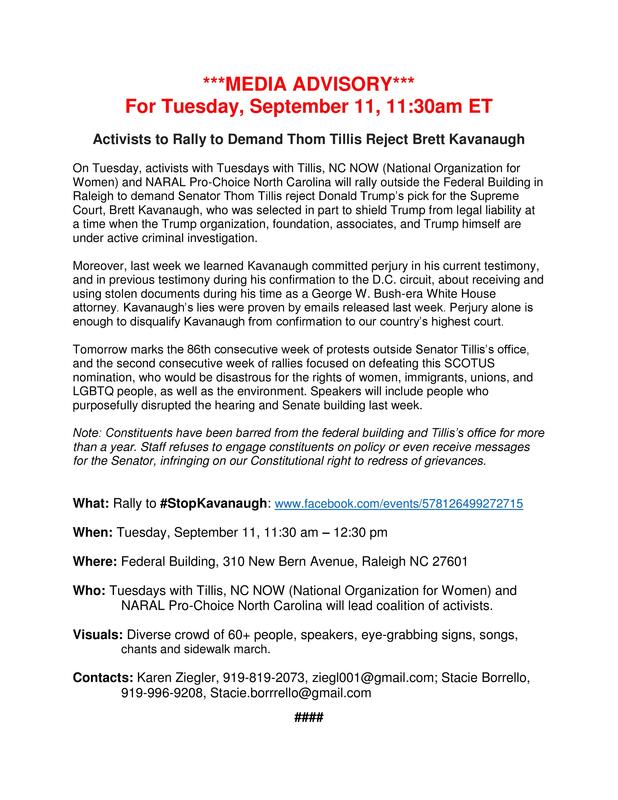 “Recording our objections to Kavanaugh’s confirmation in our Sen. Thom Tillis’s office. 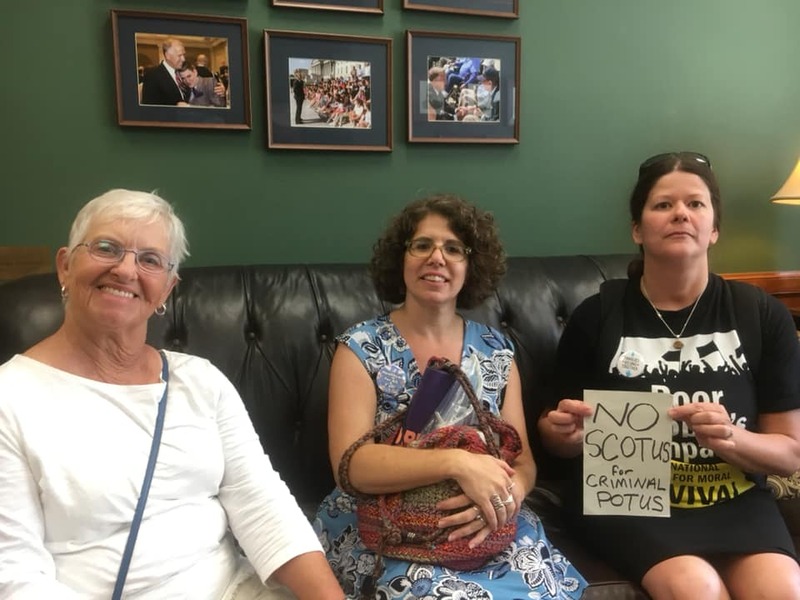 We also went to Richard Burr’s, Heidi Heitkamp’s, Lisa Murkowski’s, Susan Collins’s, & Chuck Grassley’s too, where we talked to staff about #NoSCOTUSforCriminalPOTUS and Defending a woman’s right to choose. 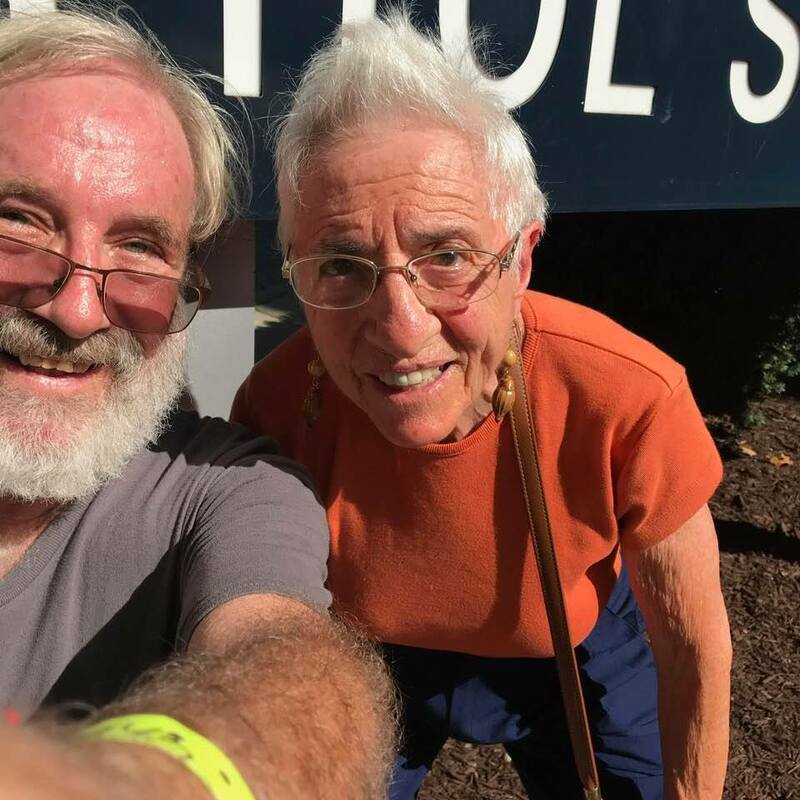 #CancelKavanaugh” Stacie posted with this picture. This entry was posted in abortion, ACA, discrimination, do your job, health care, Judicial takeover, protest, reproductive rights, Roe v Wade, Supreme Court, women and tagged abortion, health care, Judicial takeover, reproductive rights, Roe v Wade, Supreme Court, women. Bookmark the permalink.